Barcelona’s Gran Teatre del Liceu, also known as Barcelona Opera House, was founded in 1847, and it has become a symbol of the city through the years. The Liceu was founded by private shareholders that made a trading company, organized in a trade society (Great Liceu Theater Society). By that time, Barcelona was a growing city which needed to offer its citizens a music conservatory and theater. That’s why the Liceu was planned and built. The Liceu is right on Las Ramblas, the most wellknown avenue in Barcelona. Unfortunately, this gorgeous building was damaged by a fire in 1861 and they lost almost everything on its inside: only the façade the entrance hall and the foyer survived. This fire, caused because of a bomb, also killed over 20 people and hurt many others. The building was rebuilt, improved and expanded, and reopened in 1894. In 1994 another fire destroyed again the Liceu, except for the exterior structure. It reopened again in 1999 and it has grown the popularity since then. The Liceu Theater is one of the biggest opera houses in the world: it’s got 2.292 seats spread over its five-tier auditorium. Since the building is considerate as a noveau art work, they also arrange guided tours so that visitors can enjoy every little detail of the main areas of the theater (every day at 10:00 am). This theater has hosted a lot of very important artists: singers, actors, orchestras… Furthermore, it has its own orchestra and choir, and has produced several plays, performing operas from Verdi, Wagner, Mozart, Strauss and others. Of course, they also perform typical Spanish plays and zarzuelas, classical dance, magic shows, and a lot of activities mainly addressed to children. Because of all the things that we have mentioned above, the Gran Teatre Del Liceu has become a unique cultural building in Barcelona, and one of the leading opera houses in Europe. If you have checked the timetables and you have decided to go to the Liceu, now it’s time to buy your tickets! You’ve got a lot of possibilities: buy them on the internet, by phone (932 746 411), by email (only for international visitors), or even with your smartphone (download the Liceu App, iPhone or Android). Remember that you have to print your tickets! You can do it at home, or pick them at Ticketmaster terminal, at the entrance of the Liceu, but if you print them as soon as possible you will avoid long waiting and cues. Of course, you can also buy your localities right there at the Liceu’s box office, but take into account that you have to buy the tickets up to half an hour before the show starts. It will always be better if you buy them with anticipation. The prices of the tickets depend on the show, starting at 45€ and up to over 200€ . The shows performed in the Little Liceu (children activities and plays) are cheaper, starting at 13€. Here you will find some useful information in case you are planning to visit Barcelona’s Gran Teatre del Liceu. If you need info about the timetables you can click here, or visit their website. This entry was posted in Concerts, Live music, Nightlife, Places to go, Points of interest, What to do and tagged Aparteasy, Barcelona, Liceu, Liceu Opera House on July 25, 2014 by ApartEasy. 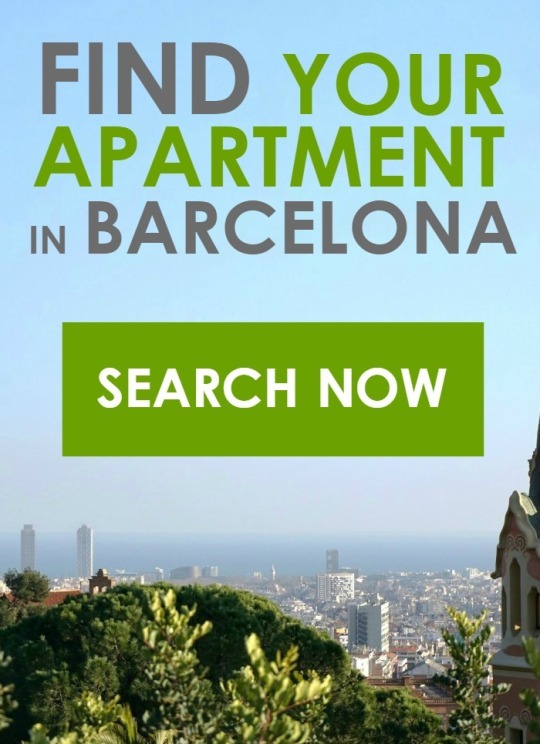 Pingback: Visit Barcelona with kids | ApartEasy – Your stay in Barcelona.